Jason Norbury, who lives in Lee’s Summit, Missouri, has operated the Law Office of Jason Norbury, P.C. since 2004. 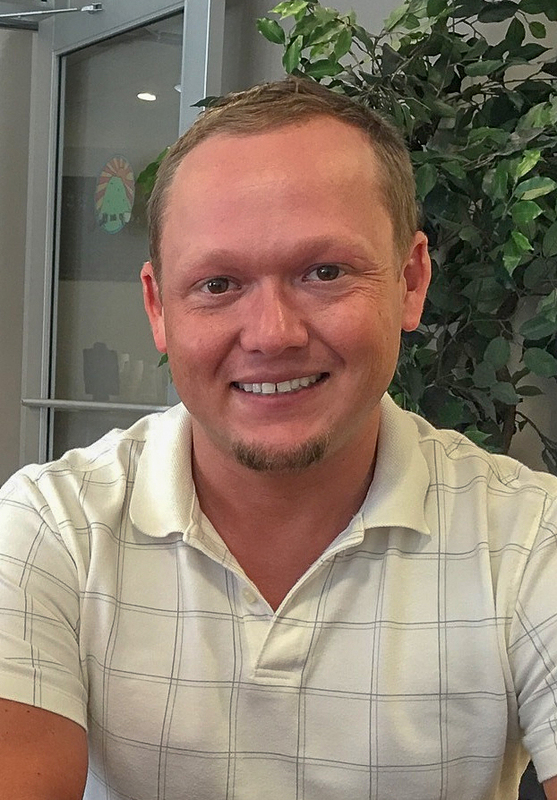 Jason has served in multiple roles in Downtown Lee’s Summit, including several years on the Board of Downtown Lee’s Summit Main Street, Inc., a Great American Main Street Award-winning downtown revitalization organization. Norbury also served as the initial Chairman of the Board of Directors for the Downtown Lee’s Summit Community Improvement District and has been a member of Lee’s Summit’s Planning Commission since 2010, most recently serving as Chair. A long-time resident of Kansas City, Kansas, Mary holds a Master's Degree in Public Administration (MPA) from the University of Kansas School of Public Affairs and Administration. She has worked for a number of municipalities throughout the midwest, and for various non-profit agencies. Off-duty, she enjoys reading, music, and sewing, but not housework. Her family includes her husband Paul, and two adult children. KCK resident, Dave holds a Master's Degree from Washburn University emphasizing communications, political science, and Kansas history. He's a no-nonsense, in-the-trenches, data-driven, goal-oriented marketer who believes your message matters. 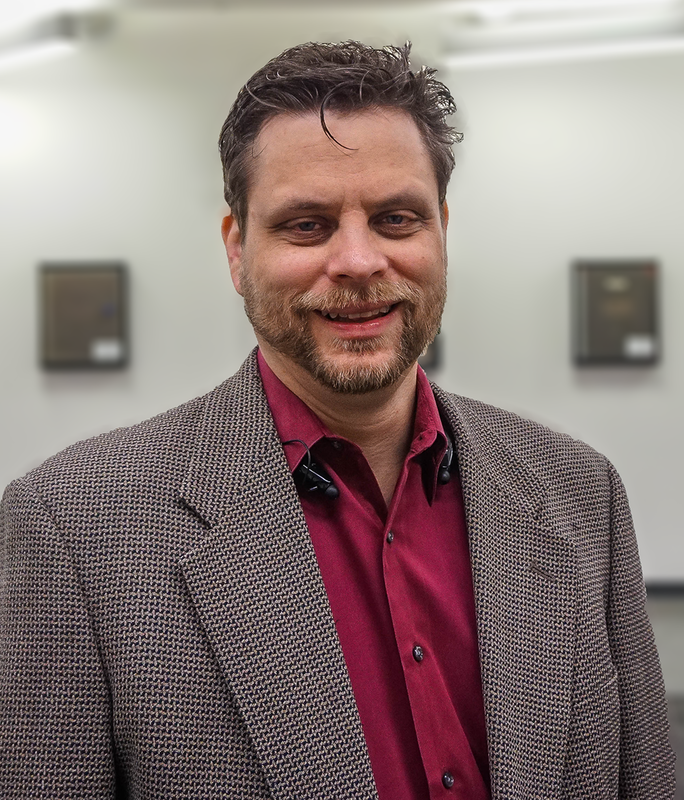 Dave owns a marketing and media business and has managed the Downtown Shareholders' website, Facebook, Instagram, and newsletter for several years. Want to chat? Contact him at Outreach@DowntownKCK.org. Check out some of his photos and content at DaveRenoPhotography.com.